HARTFORD, Conn. (WTNH) - Hartford Athletic is looking to set an attendance record! On Thursday, the team announced that Chief Elected Officials from towns and cities across the state are looking to set an attendance record for the club's first ever home match! 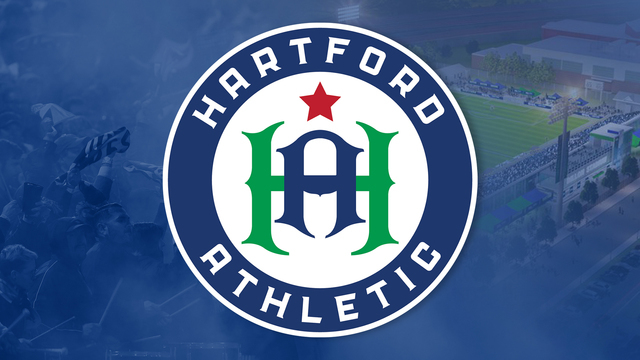 On May 4th, Hartford Athletic will grace the pitch for its home opener at Pratt and Whitney Stadium at Rentschler Field against Charlotte Independence. So far, officials from Hartford, East Hartford, Barkhamstead, Bethany, Bethel, Bethlehem, Bolton, Brooklyn, Cornwall, Coventry, Cromwell, Durham, Goshen, Granby, Litchfield, Madison, Marlborough, New Milford, North Haven, Plainville, Ridgefield, and Wolcott will be there. For more information and for tickets to the game, click here!